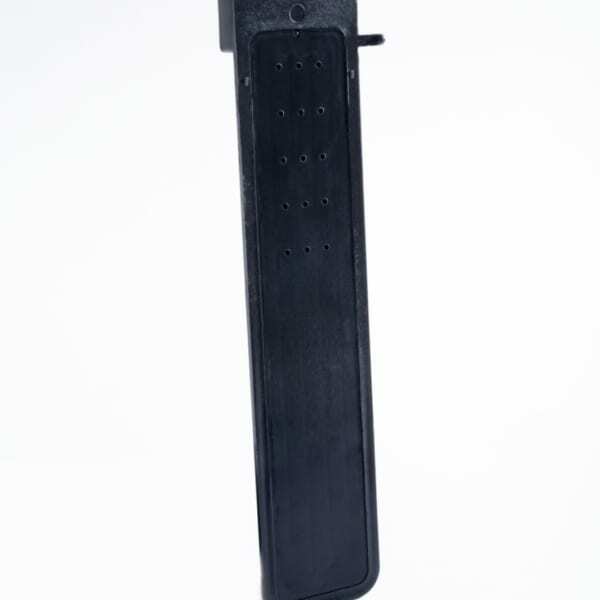 The Biting Insect Lure contains 1-octen-3-ol, a chemical which has been proven to attract biting flies. Bite-Lite has registered this federally regulated lure in 28 states in 2019. These states were chosen based on the top H-Trap sales Bite-Lite had last year. Buyers in the following states will be able to purchase our new biting fly lure: Colorado, Connecticut, Delaware, Florida, Georgia, Illinois, Indiana, Kentucky, Louisiana, Maryland, Massachusetts, Michigan, Minnesota, Mississippi, Missouri, New Hampshire, New York, New Jersey, North Carolina, Ohio, Oklahoma, Pennsylvania, South Carolina, Tennessee, Texas, Vermont, and Virginia. Bite-Lite is awaiting its registration from Maine and will add it to the list once certified. 3 or more 11% off, plus shipping. 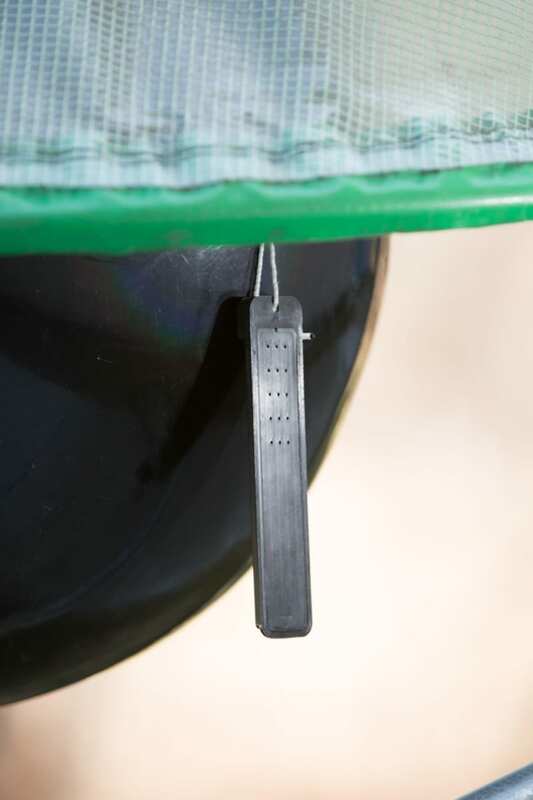 In May 2018, Bite-Lite® launched a new product that will attract more tabanids (aka horse flies)! 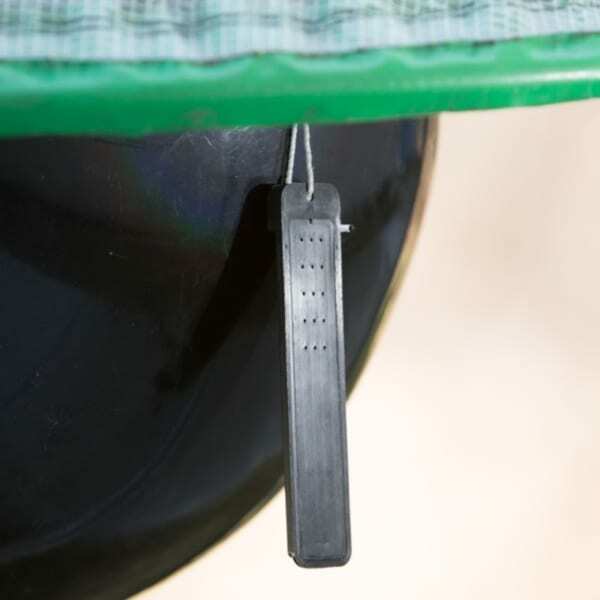 It’s called the Bite-Lite® Biting Insect Lure, and this attractant will complement the H-Trap Professional Horse Fly Control System in catching more biting horse flies. 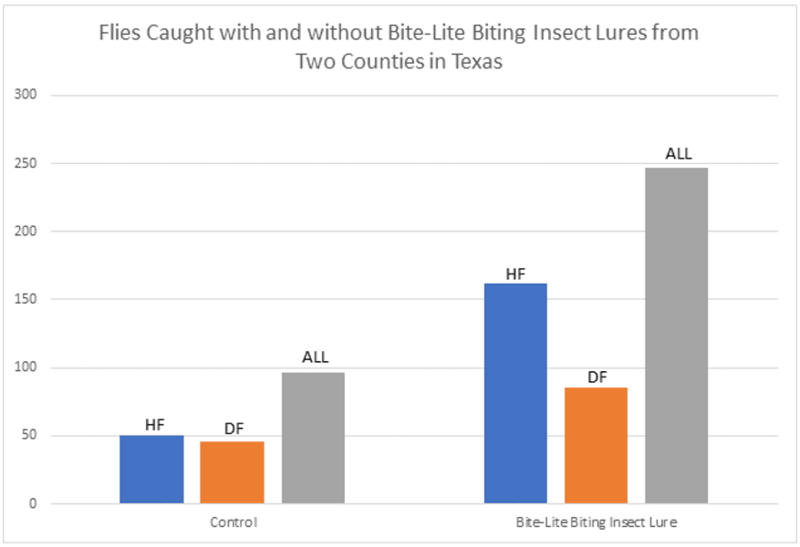 To prove its efficacy, Bite-Lite tested the new lure in two states, Massachusetts and Texas in 2017. The results were fantastic – the lure caught five times and almost three times more horse flies in these two states, respectively. 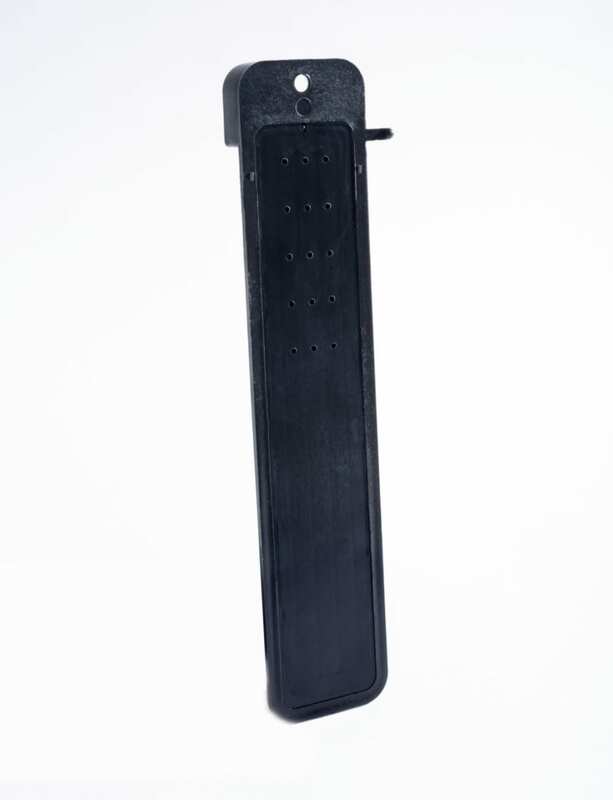 The Biting Insect Lure contains 1-octen-3-ol, a chemical which has been proven to attract biting flies. The active and inert ingredients are embedded in wax and sealed inside plastic. Once the sealed pouch it comes in is opened, the lure’s attractant is released slowly through small holes in the plastic. The lure has undergone bite tests and these tests have shown that children and pets cannot bite through it. The lure is expected to last 30 to 60 days depending on ambient temperatures. Unopened and stored in a cool interior location, the lure has an expected shelf life of two years. Bite-Lite has registered this federally regulated lure in 28 states in 2019. These states were chosen based on the top H-Trap sales Bite-Lite had last year. Buyers in the following states can purchase our new biting fly lure: Colorado, Connecticut, Delaware, Florida, Georgia, Illinois, Indiana, Kentucky, Louisiana, Maryland, Massachusetts, Michigan, Minnesota, Mississippi, Missouri, New Hampshire, New Jersey, New York, North Carolina, Ohio, Oklahoma, Pennsylvania, South Carolina, Tennessee, Texas, Vermont, and Virginia. Our certificate for Maine is still pending. Contact us for updates. Horse flies are important pests of pastured livestock and companion animals. Controlling these pests can be very difficult and costly. Adult horse fly females consume blood daily and can inflict severely painful bites and wounds on an animal. 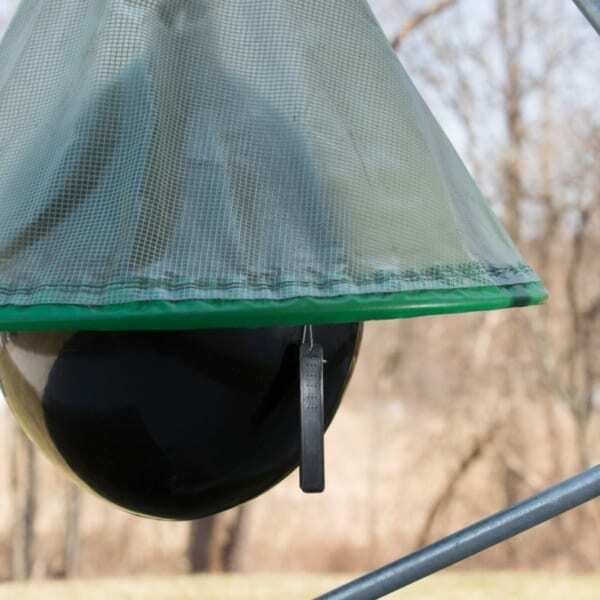 Traps are important for managing fly populations. 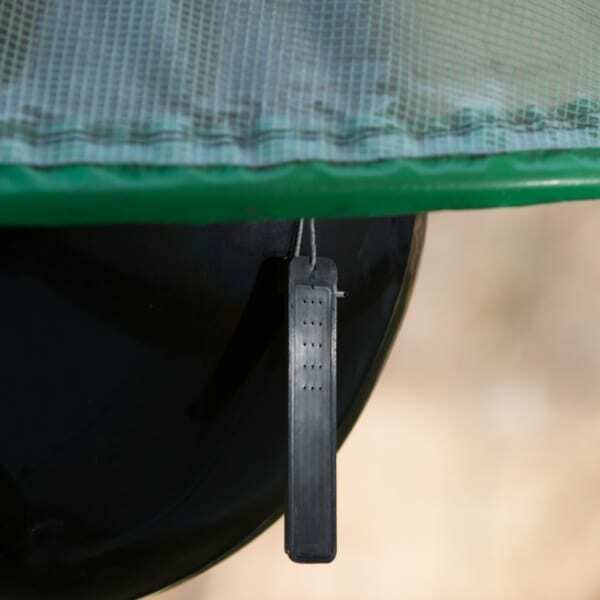 The use of attractive chemical lures such as the Bite-Lite® Biting Insect lure can increase the trap collection. 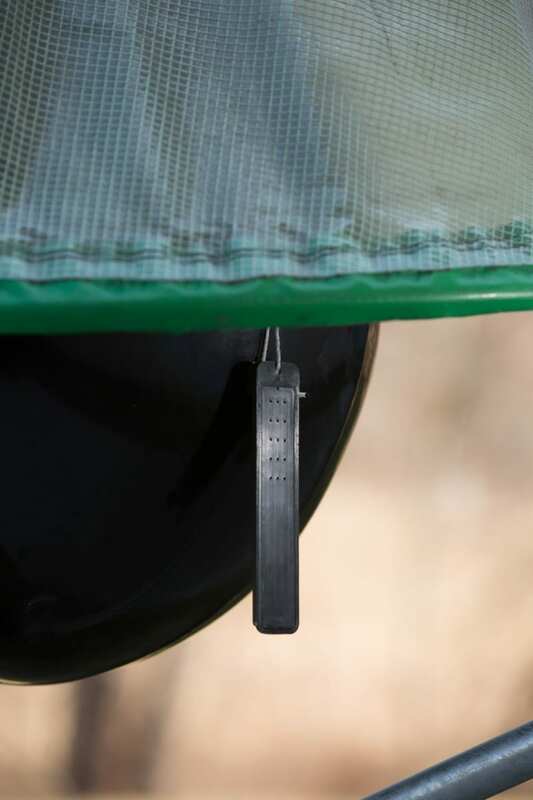 Testing of the Bite-Lite® Biting Insect Lure was conducted at the Wellfleet Bay Wildlife Sanctuary between July 17 and August 30, 2017. Bite-Lite’s parent company’s President Robert Bedoukian of Bedoukian Research, Inc. set up the scientific protocol. Budding scientists, ages 11- 13, in the Ecology Science summer camp program, and their counselors used three H-Traps, six collection bins, and two experimental lures donated by Bite-Lite. At Wellfleet Bay, the testing could not have been accomplished without the help of the following: property manager James Nielson who helped the campers set up the traps; Camp Director Emily Wolfe and her staff; Sheila Hoogeboom and Julia Towne, in the Development Department who initiated the project; and Jeanette Kerr, the Communications Coordinator who shared some great pictures and blogs! For more on this testing, visit https://horse-fly-trap.com/calling-all-horse-flies-in-wellfleet-ma/. Sonja L. Swiger, PhD, an Associate Professor/Extension Specialist at the Texas A&M AgriLife Extension Service, coordinated additional Bite-Lite® Biting Lure experiments in the summer/fall of 2017. Agents in Harrison and Houston counties tested the efficacy of our lure vs. a control. 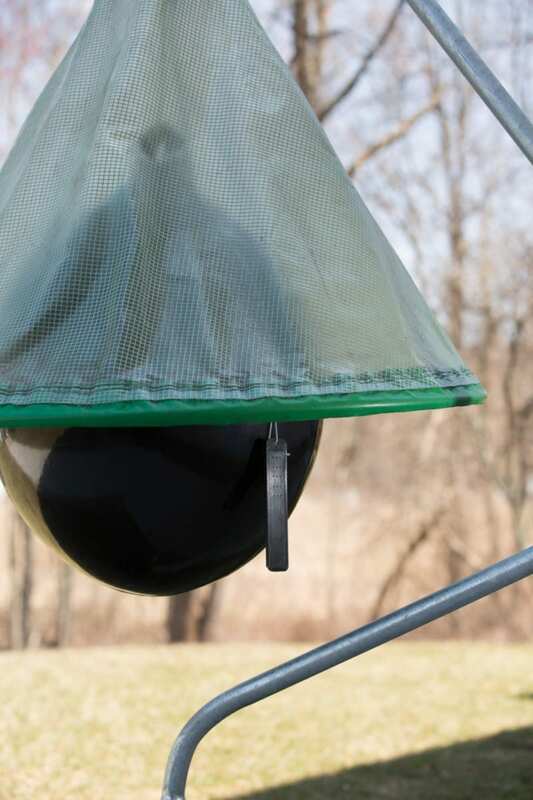 The combined total of horse and deer flies caught compared to the control was nearly three times more in the presence of the Bite-Lite® Biting Insect Lure. 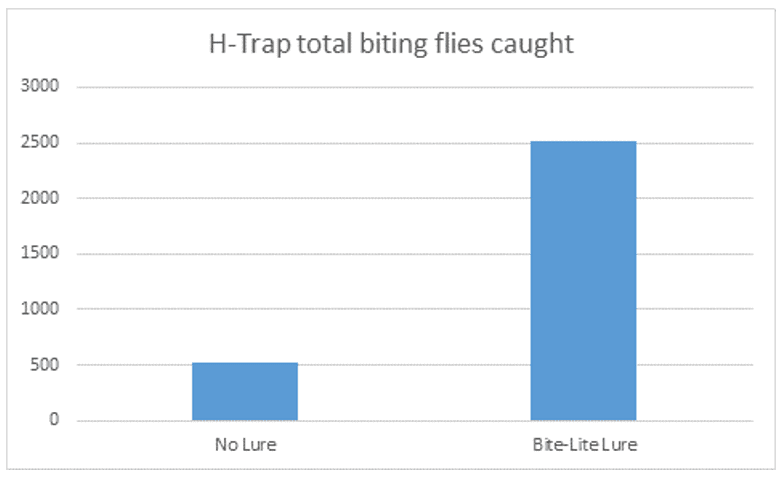 The chart reflects the combined total flies caught in Houston and Harrison counties, Texas by control (trap alone with no lure) and in the presence of the Bite-Lite® Biting Insect Lure. The designations are horse fly (HF), deer fly (DF), and all flies (ALL). Which State will we be shipping to?